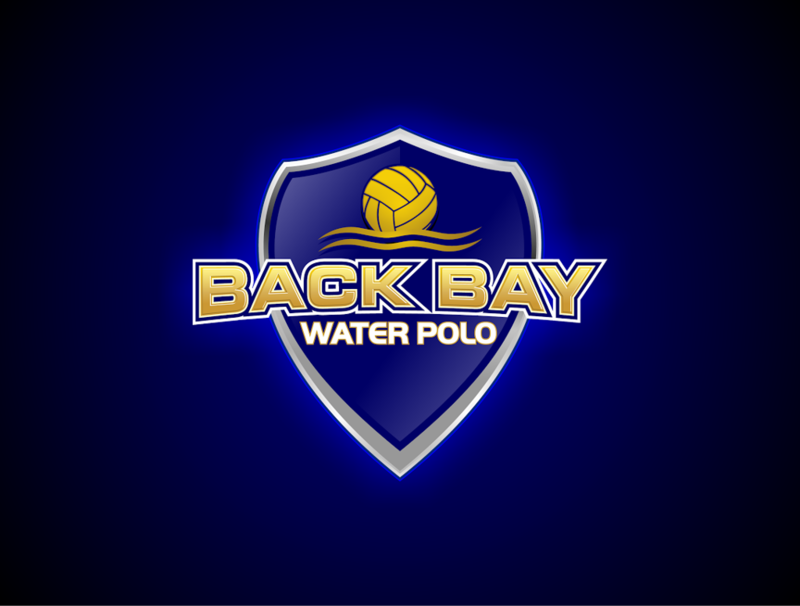 If there is a problem with registering, you may contact backbaywaterpolo@gmail.com with any questions. All members must have a USA Water Polo number to play our sport. There are multiple levels to join. Starting Sept. 1st, USA water polo membership is holding a promotion to extend membership through the 2019 year. This only applies to Silver and Bronze level. Clink on the image or this link to be directed to USA Water Polo information. Or visit www.usawaterpolo.org to login to your account. 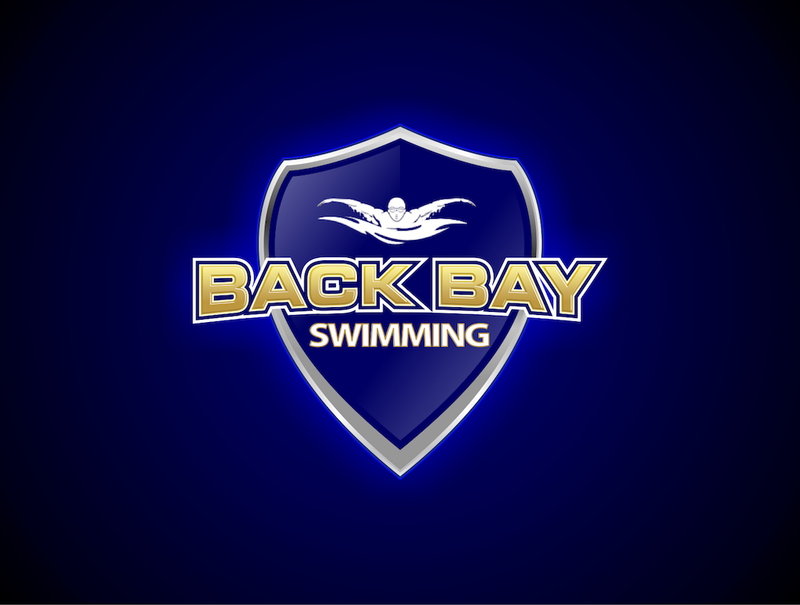 Back Bay Aquatics is committed to creating a healthy competitive environment in an atmosphere instilled with high ethical values. We take pride in the opportunity that sports offer to emphasize personal growth alongside the development of competitive athletics. Back Bay Aquatics, a non-profit 501(c)3, promotes character development through swimming and water polo. Back Bay Aquatics was formed to encourage girls and boys who want to achieve their maximum individual potential in a team environment. We provide a well-organized swim and water polo club for athletes ranging from Olympic level to 6 year old beginners with very little skill, but lots of determination. Prior experience is not required in order to join the aquatics club. If you are new to the club, we offer a discount on first time participation for trying the first season of water polo, and the first month of swimming. Please inquire with the system administrator regarding the discount code. ©2019 Back Bay Aquatics Foundation / SportsEngine. All Rights Reserved.